I guest-hosted an episode of Song Exploder! 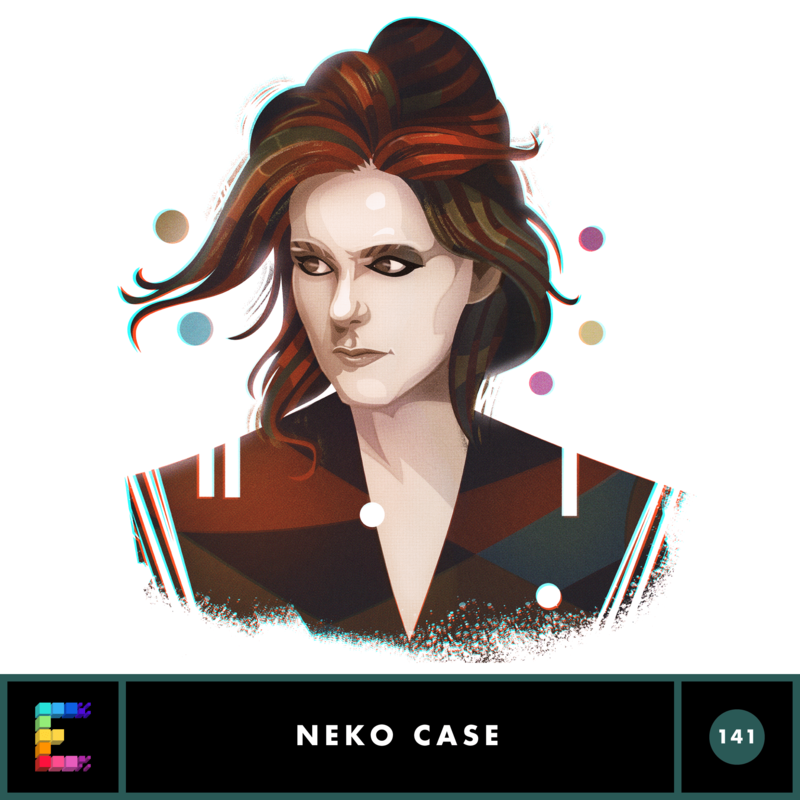 Was thrilled to interview my favorite and yours Neko Case. She is lifting us up. Thank you so much to Hrishikesh Hirway for the opportunity and thank you Neko!